Sony devotees, you’re in luck if you plan on picking up Ubisoft’s upcoming Watch_Dogs – the developer/publisher has confirmed that the game will have an hour of exclusive content when it launches for PlayStation 3 and PlayStation 4 later this year. CVG reports today that Ubisoft issued a statement confirming that gamers playing on Sony’s home consoles “will be able to download 60 minutes of additional gameplay via the PlayStation Network after the game’s launch,” and noted that was all they were at liberty to announce at the moment. What form this content will take or whether it will eventually be available for the Xbox 360 (which seems likely, considering the way these deals usually shake out) remains to be seen. The news comes just a day after Ubisoft confirmed Watch_Dogs will release Nov. 19 in North America and Nov. 22 in Europe. The game will launch on Xbox 360, PS3 and Wii U, as well as the PS4 when it launches. Whether it will appear on Microsoft’s next, as-of-yet-unannounced Xbox console remains to be seen (although it looks pretty likely). 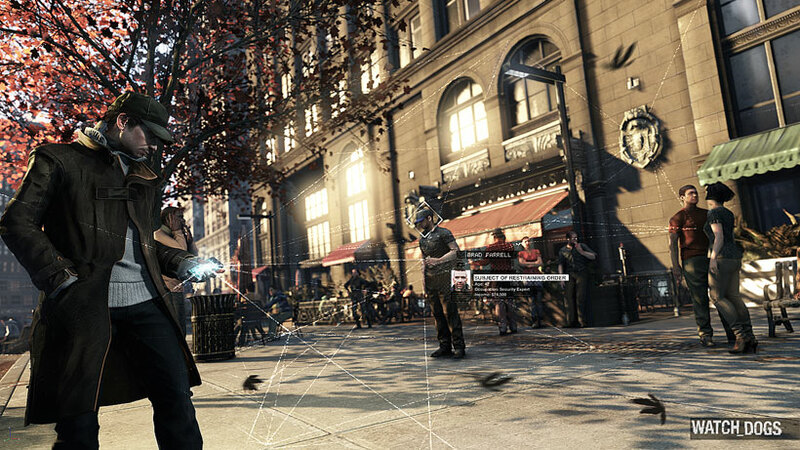 Developed by Ubisoft Montreal, Watch_Dogs is an open world action-adventure game that focuses on the player’s ability to hack into electronic devices in order to complete various objectives, with a story centered on information warfare and the world’s increasing reliance on technology. Does news of exclusive DLC impact which console you’ll play Watch_Dogs on at all? Let us know in the comments.